The team at Auto-Lab® is happy to help answer any questions and/or resolve any issues you may have. Give us a call today! Online appointments can only be scheduled 24 hrs in advance. For same day service please call. 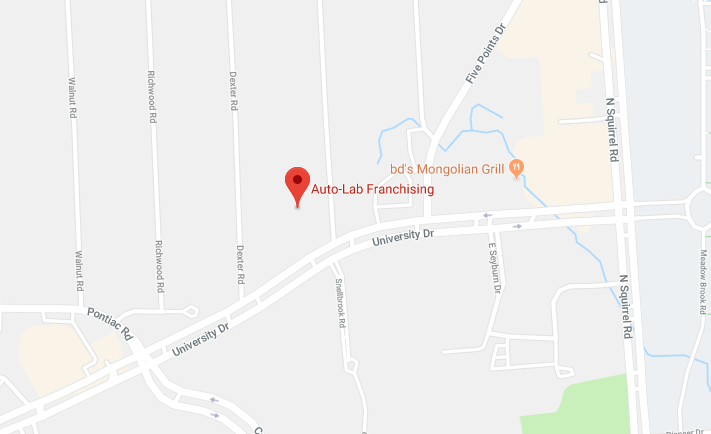 Do YOU have an Auto-Lab® technician?